Everything you need to help you and your family stay healthy! Let Hartford HealthCare be your health partner. 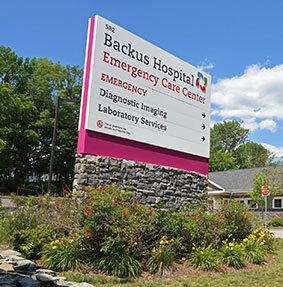 At our facilities we offer many different services to fit our patients needs. We ask that our patients call ahead to see if their insurance is accepted. 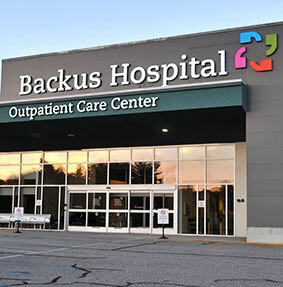 At our Backus Hospital Specialty Outpatient Centers we provide our patients the services they require to stay connected to healthier. GoHealth offers immediate care seven days a week for non life-threatening conditions. 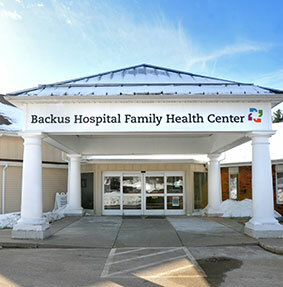 We're pleased to provide the Norwich area with a series of programs designed to help you and your family stay healthy and learn about health issues you may be dealing with.